Daily Turismo: Mid Week Match-Up: El Cheap Oddball For Me! So, I've got a new (to me!) car that needs various pieces of work -- needs new/re-upholstered seats, fix some oil leaks, fix botched paint repair, install flamethrower (it is a BMW, so I'll also remove the turn signal wiring for weight reduction) -- and I'll need something to drive occasionally for the next few months while this thing is on jack stands in my driveway or at some sketchy low-cost specialist who only works when the moon is full and his wallet is getting empty....which means this week's Mid Week Match-Up is for DT E-i-C Vince -- find me a $1000-$2500 daily driver with a manual gearbox, back seat, and make it weird because I only need it for a few months. I'm leaning toward this 2000 Honda Insight because it would probably be fun to just drive as fast as you can...and watch traffic still pass you. 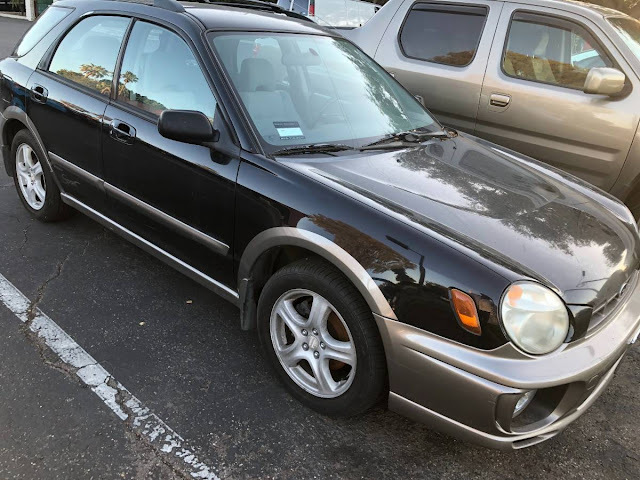 A 2002 Subaru Impreza wagon would be a good choice too...good for hauling around parts for the other project. This 2002 Ford Focus (stick Gear) seems like a good deal...but the seller nonchalantly states "used by a foreigner" so I assume the radio is stuck playing "don't stop, BELIEVIN" all the time. 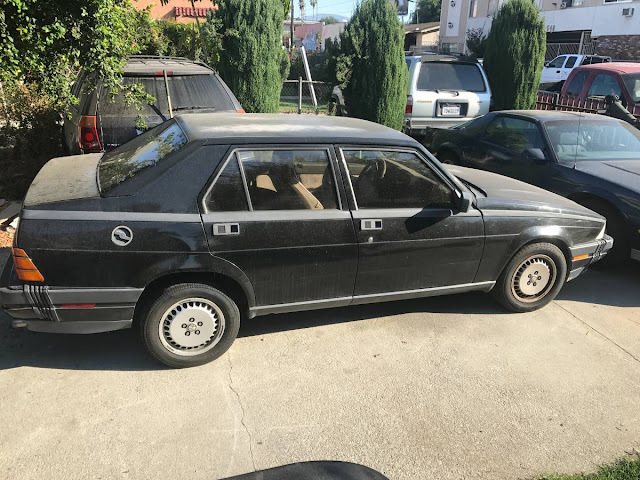 But what I really want is this 1986 Alfa Romeo Milano...which will probably leave me stranded every chance it gets...but uber is cheap...right? 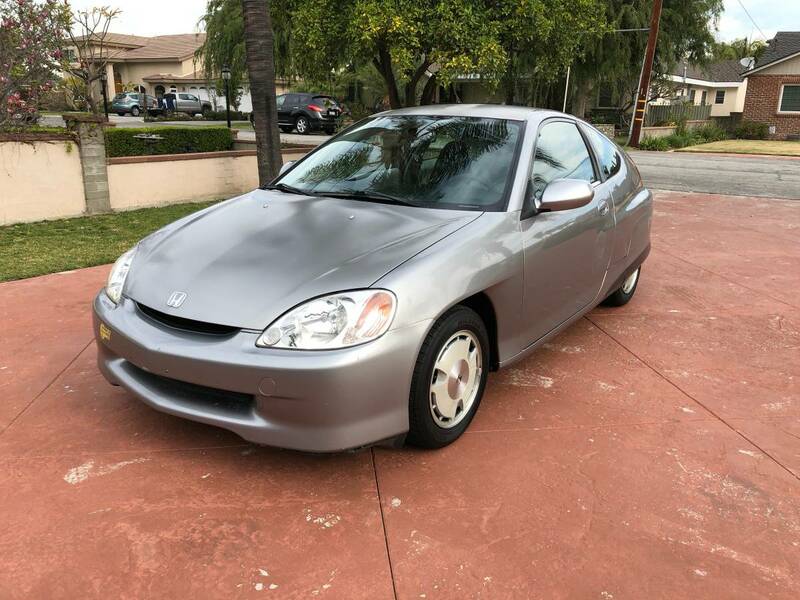 I'd prefer cars located in the greater SoCal area, but also just looking for ideas, so if you see something elsewhere I don't mind. 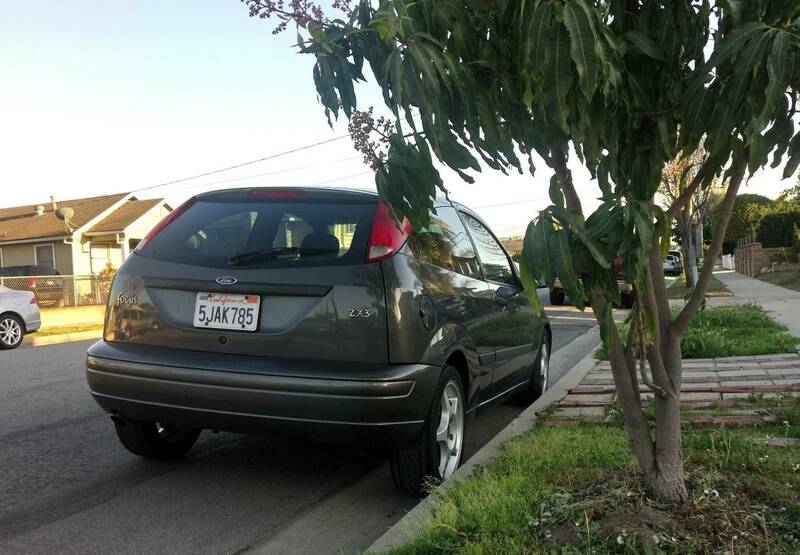 $1000-$2500 budget, 4+ seats, manual gearbox. GO! The pea green '75 Volvo 245 is still on offer if you dare, Vince... just come over one weekend, help me replace the steering rack and perform a tape measure alignment, and it should be GTG. That is a nice shade of kermit puke. I like it! That's not a bad idea. Well...it is a BAD idea, but not a bad price. Solamente habla espanol, por favor! This is the kind of data I need! According to google statistics, "plenum pop" is the third most googled phrase by Alfa Romeo Milano owners. Got one of them shift in a straight line Manuals! I do like (hate?) all the other quirky ones you posted up. That is stuuuupid clean for the asking price. Is the goal of the seller to make us seasick? Awesome! I am looking for something like that up here, but the tin worms have had their way with most of them. That one you posted has had SVT treatment (there were no SVT wagons that I know off....). Really nice! I didn't know you could paint a car that color without putting checker stripes on it. Don't let the empire know about the rebel alliance! Doing it wrong - rebel alliance! That seems ridiculously cheap...but then I remembered it was a 2002 Jag. I have heard bushings or transmission but i ain't no car expert. Paint should buff out, and those dents might be PDRable. Great find. Wonder if the interior looks like the inside of a crack den. I'd hit that with a can of seafoam and DRIVE DRIVE DRIVE till something breaks. It rains about 4 days out of each decade here in LA...but somehow a few of the people here managed to ONLY have pics of their car in the rain. Coincidence, incompetence, or wet-paint-masks-clearcoat-flaws? 42 comments and not a one to right the poster’s completely inexcusable classic rock faux pas?? The quoted lyric and song title was by Journey, not Foreigner, padawan.